Best Arduino Books For Beginners – Arduino is a language designed for interacting with operating interactive objects and digital devices. The best thing about Arduino is that it’s available for almost everyone. You need to do some technical interest to get involved, but building on the top of Arduino has not ever been easier. 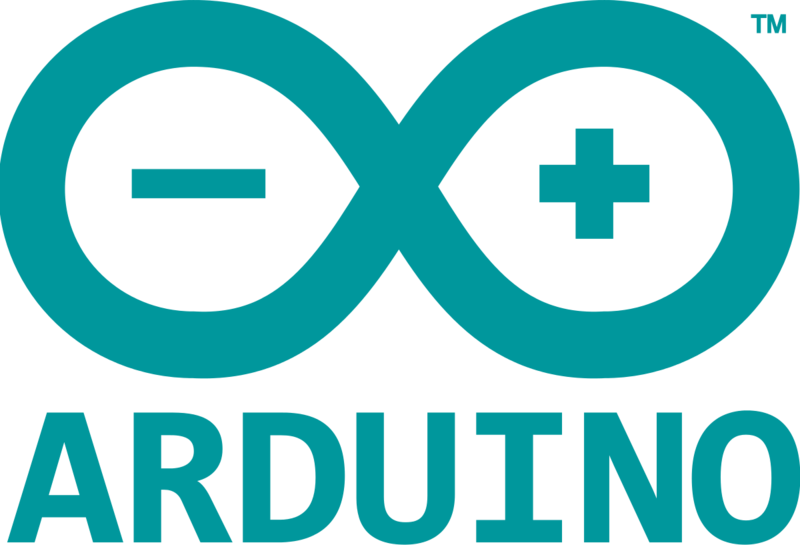 The Arduino has been around for decades, and there’s lots of information and help out there if you’re just getting into the electronics and programming. I wanted to collect a list of my most favorite Arduino books that contain multiple projects. I like those Arduino books that focus more on the quality of the projects that it includes and not the quantity. Today in this article, we will provide you a list of Top 5 Best Arduino Books For Beginners 2019 that can provide you with good knowledge of Arduino platform. So, check out our list of Top 5 Best Arduino Books For Beginners 2019 below and let us know what do you think about our list in the comment section below. Beginning Arduino is one of the best Arduino books available. Still, though Arduino is an open source and its information is available in lots, this book helps a beginner from the first step to immediate success in the most simple, convenient and coherent way possible. This book is must buy for the Arduino fresher’s who have very little knowledge of basic electronics and is a beginner in programming. The book gives an excellent explanation in a consistent pattern and useful graphics and also teaches some valuable tools. This book is a very well organized beginner helpful book which contains many useful projects. The first couple of projects start off slow and cover the basics like shifting on LED’s and making a buzzer go off, but since you do the projects, you can use these new skills by developing an Intruder sensor and Electronic Die. Some of the projects carried in the book are a Plant Monitor which will help you to monitor the health of your plants around your house. That’s all covered in this book. Learn Arduino programming very quickly with the easy-to-follow and particular examples featured in the book. This book contains the software side of Arduino and explains the way of writing the program by using the well-crafted sketches using a modified C programming language meant for Arduino. The natural explanation and details crafted in the book make it one of the best books to learn Arduino. Beginning C for Arduino is the best book for those who don’t have earlier experience in the programming of microcontrollers. This book is written very well and in an easy-to-understand way that it helps the readers to understand the aspects of Arduino and assist them to learn as well and experiment. This book begins with an introduction to C language and reinforces every programming structure using peaceful demonstrations. Published by O’Reilly Media the Arduino Cookbook, is a vast resource for those looking for an introduction to Arduino and physical computing. It includes everything from setting up the Arduino programming environment on the multiple OS, through the basic programming concepts, Arduino shields, and different types of possible I/O. There are illustrated examples of outputs such as lights, buzzers and speakers, relays, and inputs such as GPS, various sensors type remote controls. It also covers the valuable communication topics such as RFID, Ethernet, and wireless networks, so you can get your Arduino talking to the outside world.